UPDATE: BREAKING: This is the Galaxy S III. 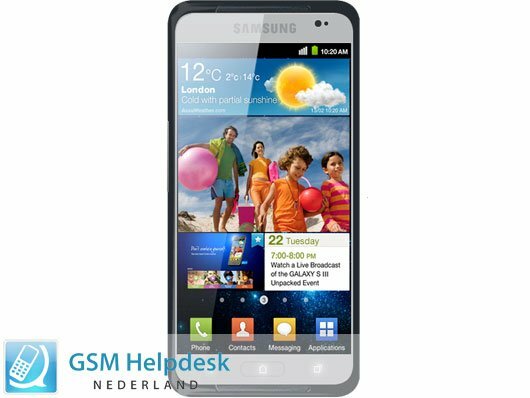 GsmHelpdesk Nederland got his hands on the first official picture of the Samsung Galaxy S III. The screen is ultimate sharp with 313 pixels a inch. The Galaxy S III will have a 1.5 ghz quad-core processor on board. – 1.5 GHZ quad-core processor. Update or just again fake? no man i dont believe this even sammobile if getting this to the fake side. first they said in this very post 4.7 and now they are saying 4.8″ FAKE! I hope this isn’t it.. first it looks, well, pretty much like the SGS2. Nothing really different: the SGS1 to the SGS2 was an incredible change. Second, it needs the button. Sorry but.. that’s kinda a deal breaker for me. So, yeah – I hope this ain’t it. Very nice! My next phone will be SGS3. well i can say one thing about this picture and the previous picture of same device.. they are both designed by the same guy cox on the screen they both are displaying information about S III’s announcement event on 22nd may..
samsung may have other surprises like wireless charging.lets wait the presentation!! WITH ALL IT TYPES F A K E ! ! ! Come on….the S II has a 2mp front camera and the S III a 1.3 mp? Anybody else noticed the calendar entry on the screen? Why 1.3 mp on a front cam ????? 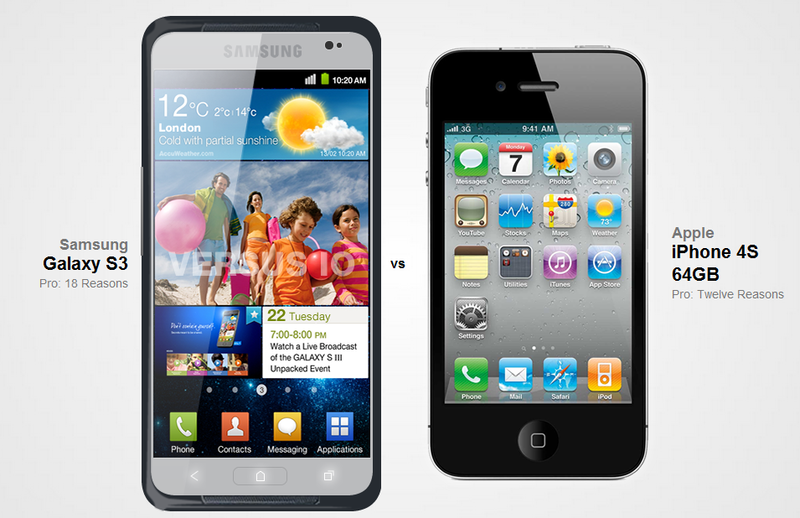 Don’t know whether it’s true or not, but SGS II looks much prettier. H’mimed : You’re gonna be made seeing it !